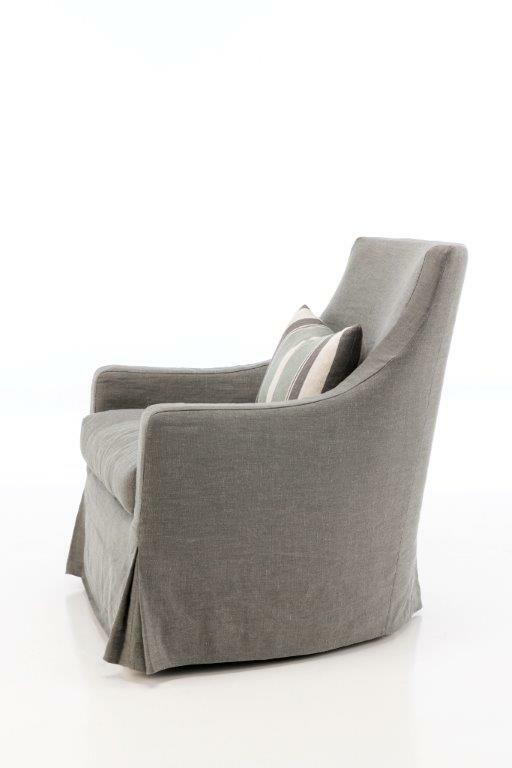 This relaxed comfortable chair is an adaption of our successful Richmond chair. 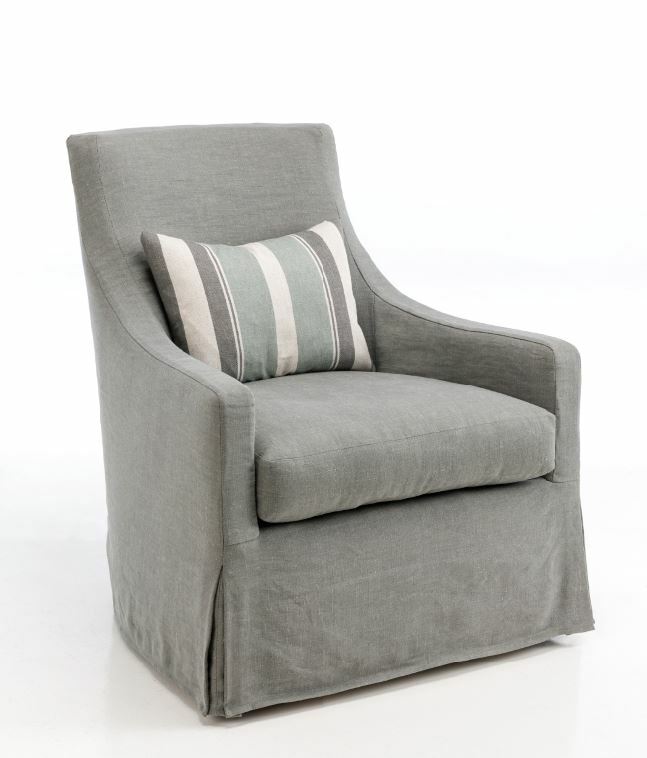 This new design is 50 mm deeper than the standard Richmond chair with a gorgeous loose cover to offer that casual sophisticated look. 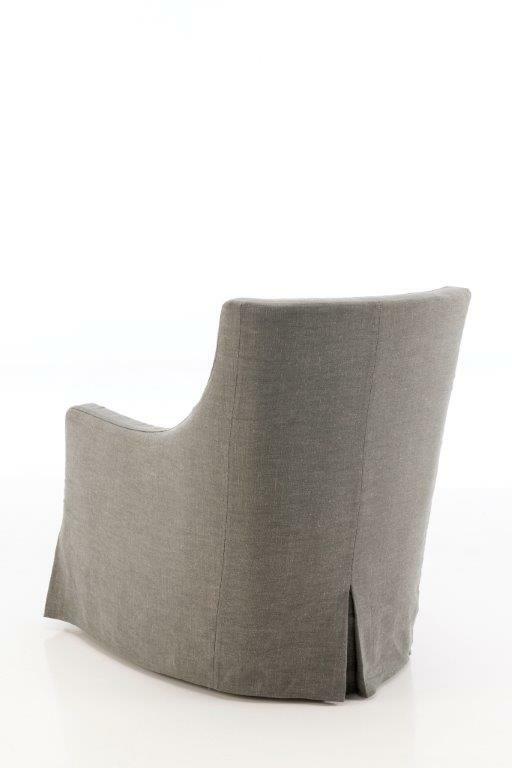 The feather wrap seat cushion offers a softer appearance welcoming all those to sit and enjoy this successful design. Options available with a fixed cover and with a swivel base.